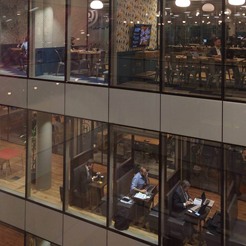 The use of coworking space is a growing trend around the world, and New York City is among the locations where this type of work environment is truly taking off. In fact, across the entire country, Manhattan takes up the largest segment of the market with 245 coworking spaces that have 7.7 million square feet, according to a February 2018 report. As a city with high rent, the appeal of these spaces for startups and individuals is clear in terms of savings on rent and flexibility. Factor in other advantages, like the amenities available and networking opportunities, and coworking is an even better choice. For those who want the utmost flexibility, many of the NYC locations offer a daily pass, so you can use the space only when you want. 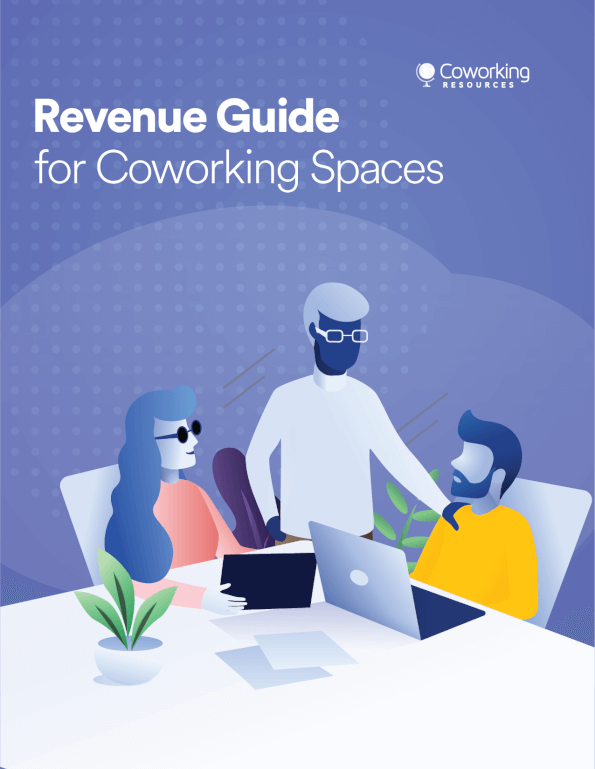 ‍As of February 2018, there were nearly 250 coworking spaces in NYC. Croissant has a unique take on the coworking day passes, offering even more flexibility than other companies. The pass costs $39 but is good for 10 hours on a single day or spread out over the course of a full month. You always get fast and reliable internet, plus free, unlimited coffee. Additionally, Croissant is actually a coworking organizer that lets you use one of 80 spaces with your pass. When you choose where you want to work, just reserve your seat up to an hour in advance; real-time updates make it clear what seats are available. In addition to memberships, Joynture offers day passes for $35 a day and is valid on weekdays between 9 a.m. and 5 p.m. You get access to the space’s amenities, such as the lounge, fast internet, phone with digital voicemail, gourmet coffee, tea, other beverages, snacks and fresh fruit, a resource library, ping-pong, board games, a PS4, and private phone booths. ‍ Some spaces, such as Projective, offer both paid and free daily passes. Projective offers both a free and a paid day pass, with the free coworking passes available for Wednesdays and Thursdays. These free passes are limited and must be booked online. A paid day pass is $25 for access from 10:30 am. to 7 p.m. There are phone booths, a color scanner and printer, meeting rooms, unlimited coffee, bike storage, and other beverages. 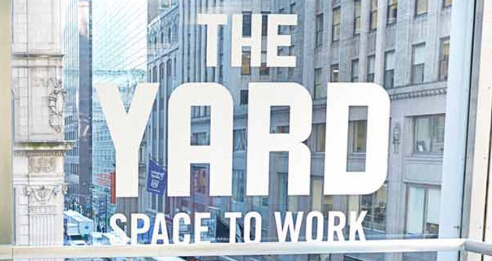 The Yard is a coworking space with locations in a handful of major cities, including New York. Startups or individuals can get a day pass for just $35, which entitles them to full access between 9:30 a.m. and 5:30 p.m. Enjoy high-speed wireless internet, Ethernet connectivity, modern kitchens with tea and coffee, a rotating art gallery, and receptionist service. ‍You are more likely to find free day passes at larger coworking spaces or those with multiple locations. 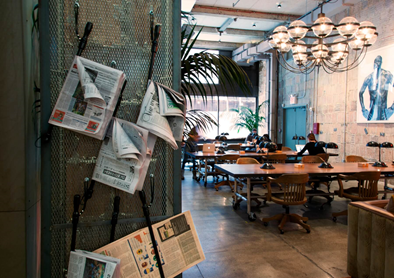 There is no hard and fast comparison between NYC coworking spaces that offer free day passes and those that are paid. 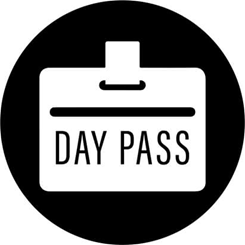 Even if a space offers a free daily pass, it will likely only be for a single day. In this case, the goal is to show you how amazing the space is and how productive you are there, so you decide to sign up for a membership. Since there are hundreds of coworking businesses in New York City, you can easily find one in your borough that offers a free daily pass. 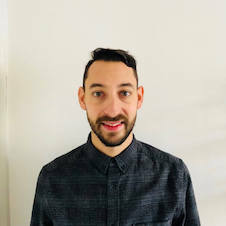 Some of the larger companies, such as WeWork, are more likely to offer a free pass since they have the resources to do so. Overall, you are more likely to find a free day pass in the case of a coworking space with multiple locations. For example, Kettlespace has multiple locations and offers a free one-week trial.